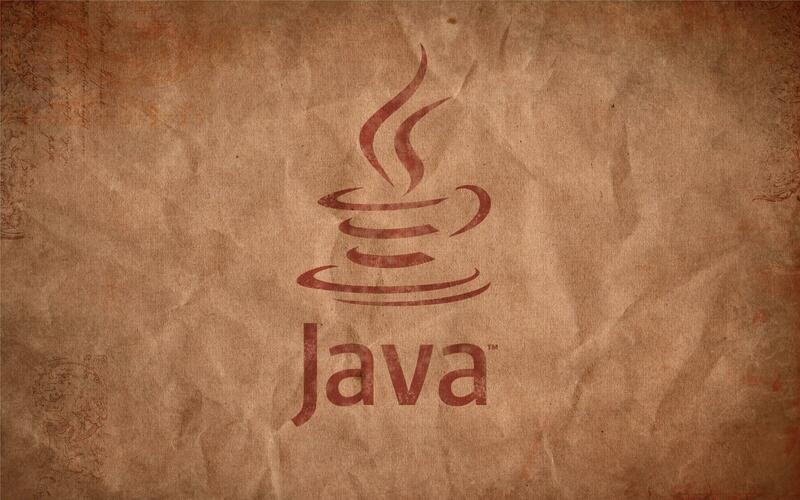 Guys today am going to teach you How to download Youtubes video using Java but you can make your own tool with any other language the tutorial purpose is to understand the method used to download videos. 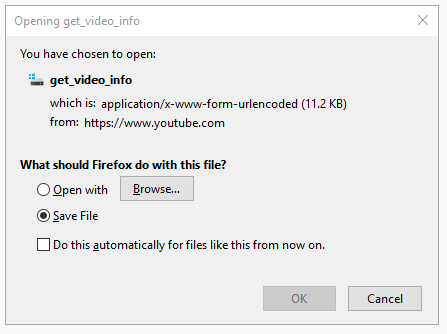 You will download a file called get_video_info Basically we will search for a URL, you may find more than a URL which used for different Qualities of the Video. 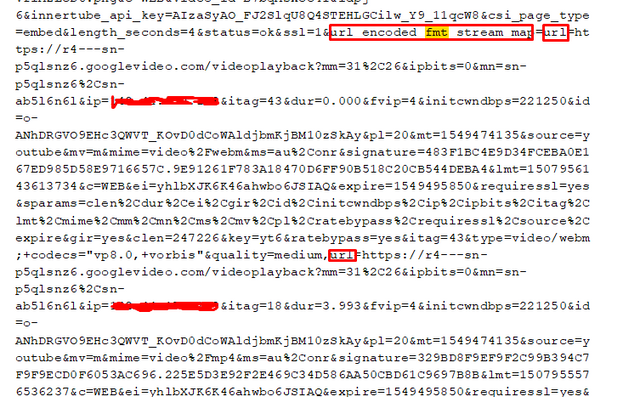 You can see the URL batter now, IF we visit any of these URLs we are getting the video and using an Open stream in any Programming language we can download the Video. The URL start from url= to &tag Some of videos its URL differ so may need another way of Parsing. 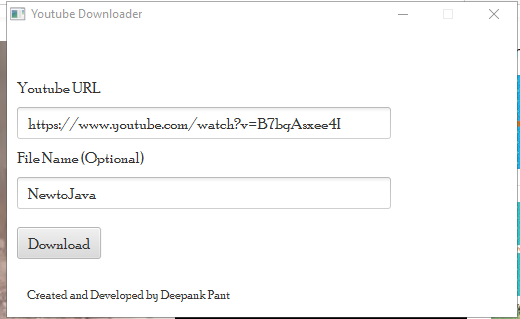 I think you got the idea, Now what our program will do to download video is auto doing steps above. Parsing the info file till getting the URL. Open stream downloading the video from the URL. 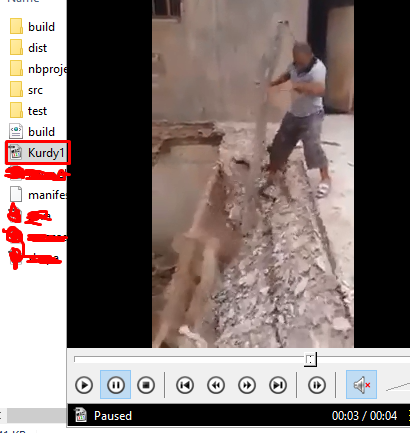 /*Method to extract the video id from the url. I hope you liked the tutorial..
For any grammatically error am sorry and if you have any question ask below. wow, another great guide to read and learn from. Well formatted, elaborated and Illustrated. I look forward to further tutorials of this quality. (02-07-2019, 03:30 AM)mothered Wrote: Brilliant guide. (02-07-2019, 12:29 AM)darkninja1980 Wrote: wow, another great guide to read and learn from. Thank you, I hope you got benifit from. I hope you got benifit from. It must've taken quite a while to complete the tutorial, so thanks for a quality guide.